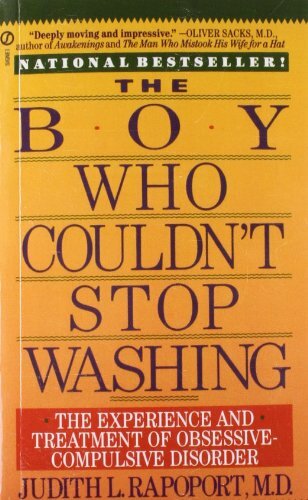 An interesting, though slightly dated, book about OCD and related conditions. Some really fascinating case studies. Left on the book-swap shelf after our first bookcrossing meetup of the year. Happy bookcrossing to the finder! Picked up this book before it made it to the shelf. Could be an interesting read.